T & T’s sales staff are trained and equipped to help match you with the best credit situation for your financing needs. Below are two of the finance companies that we have teamed up with, to provide you with the best interest rates possible for all types of credit scores. 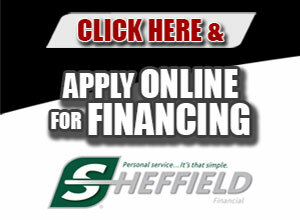 Sheffield Financials specialized financing to take control of their motorcycles, snowmobiles, personal watercraft, all-terrain vehicles and lawn equipment, as well as the one-axle trailers used to transport them. Since 1992, we’ve used revolving and installment loans to finance over $8 billion in consumer and commercial retail loans for most major name brands in the power equipment industry. Our retail finance programs are straight forward and easy. And, our innovative variety of promotional choices, friendly and timely service, quick-minute credit decisions, loan contract assistance and prompt payments are unmatched in our industry. Trailer Solutions Financial is a specialized finance partner, that has been serving trailer dealers and the trailer industry since 2001. 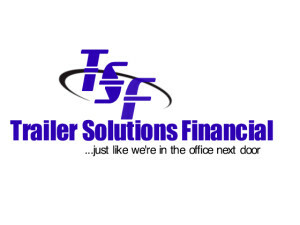 Servicing as a finance source for trailer dealers, Trailer Solutions Financial provides our dealers fast, personalized service, and understand the type of partner that dealers today need in finance. 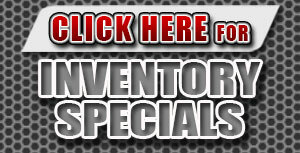 We currently service over 250 trailer dealers in the lower 48 states.